Are you always shooting crumpled paper in the trash can? Do you often aim imaginary basketballs in the air pretending to be Kobe Bryant or even picture yourself as the next Steph Curry in your own backyard? Now get your camera phones ready and unleash the NBA star in you because it’s time to put that basketball craze into good use. 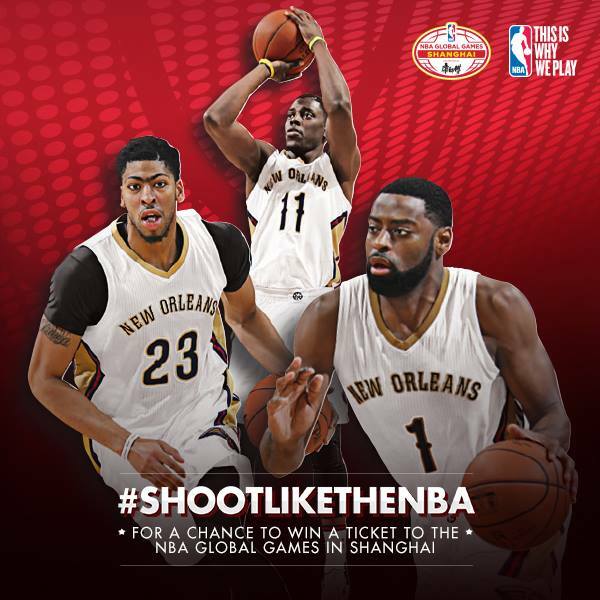 Whether you’re shooting basketballs or some replica thereof, you can join the #ShootLikeTheNBA promotion launched on NBA Philippines Facebook. Think of the most creative way to shoot a basketball, ping pong ball, rubber ball, crumpled paper, or any other object through anything that resembles a hoop. Use your imagination, do it with flair, throw it up with gusto, blindfold yourself, tie one arm behind your back, and shoot like the NBA! 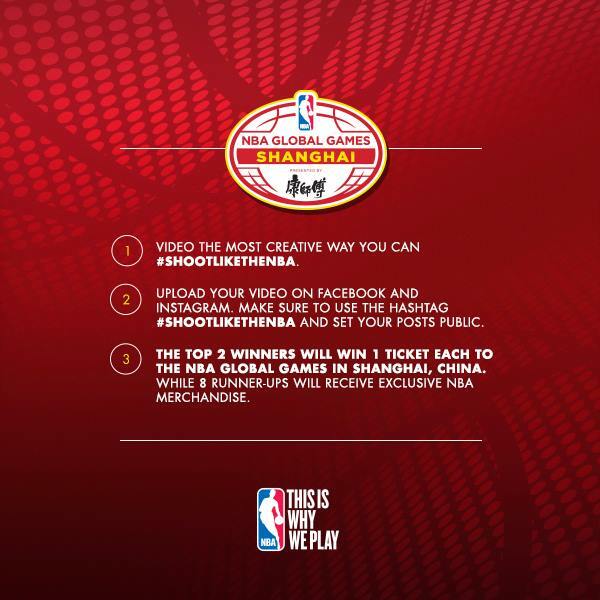 Capture the sequence on video and upload on your Facebook or Instagram account set to public with the hashtag #ShootLikeTheNBA. Entries will be judged based on creativity with the Top 2 entries winning one (1) ticket each to the NBA Global Games China 2016 in Shanghai featuring the Houston Rockets and New Orleans Pelicans. 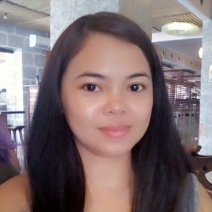 The winners will also join local celebrity Gerald Anderson to experience the NBA Global Games in Shanghai on Oct. 9 at the Mercedes-Benz Arena. Runners-up will receive exclusive NBA merchandise. To learn more about the contest, visit the official website at http://shootlikethenba.com/philippines/. Fans can also get event updates by following the NBA on Facebook atwww.facebook.com/philsnba. For all things NBA, visit www.nba.com.